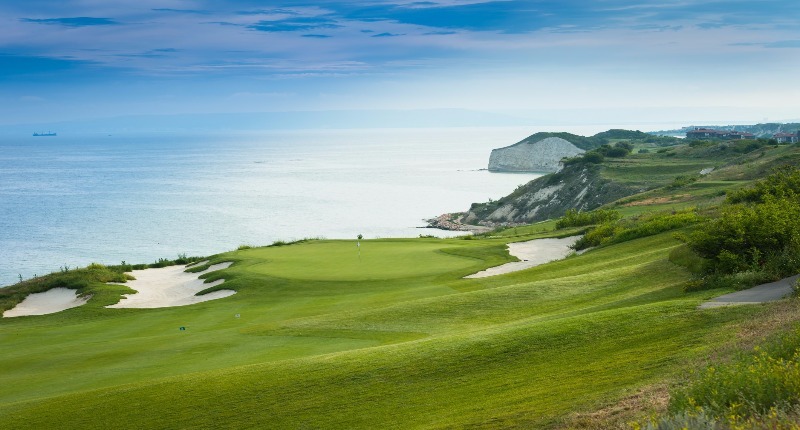 Experience one of the most visually outstanding golf courses on earth – the signature Gary Player design golf course at Thracian Cliffs. 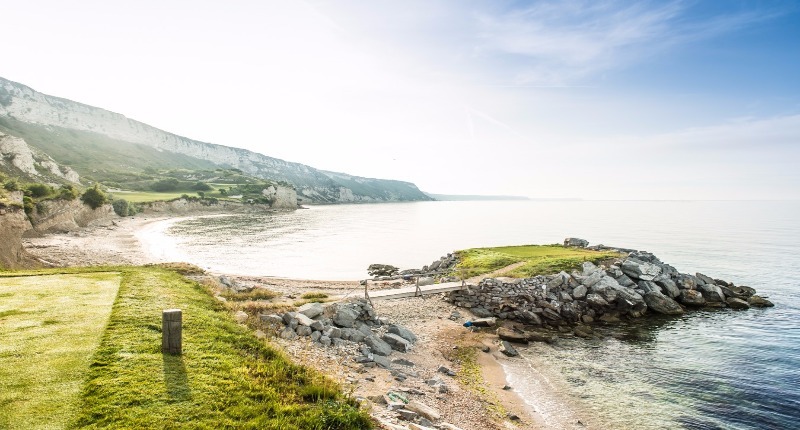 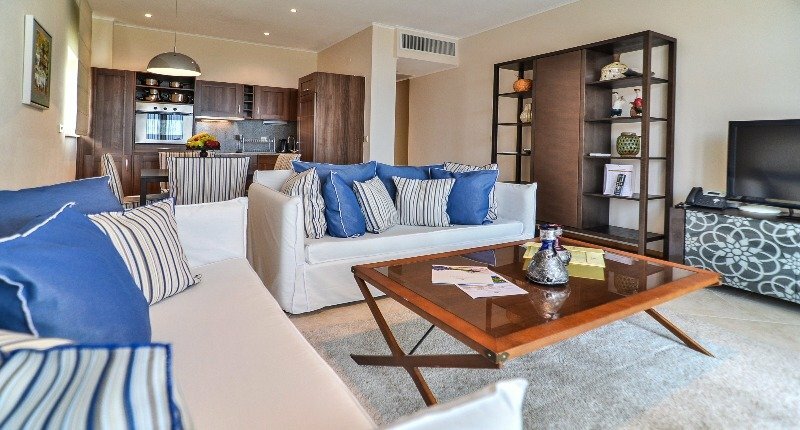 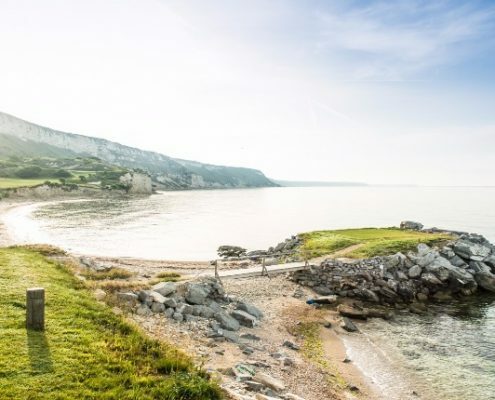 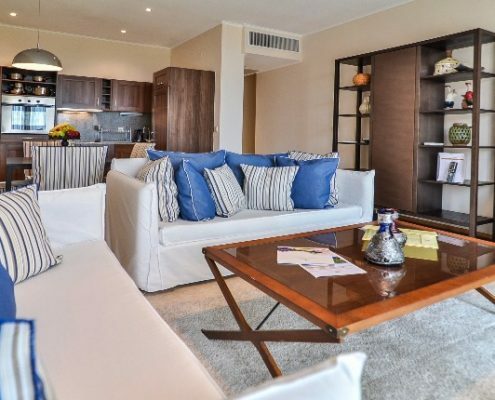 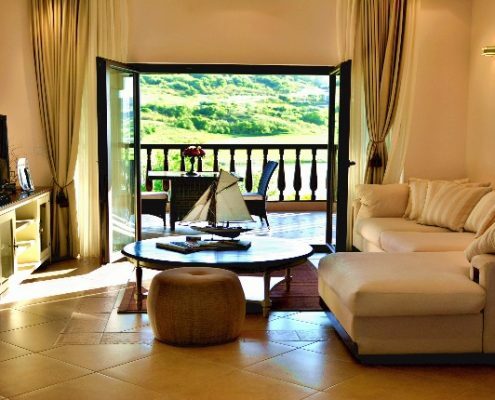 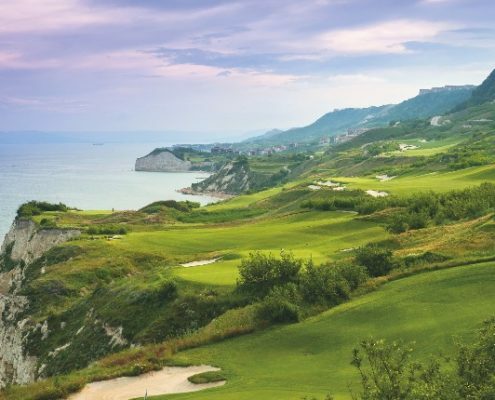 This package includes accommodation in a luxury suite at Thracian Cliffs for 3, 4, 5 or 7 days along with 2, 3 or 5 green fees at the championship Thracian Cliffs golf course. 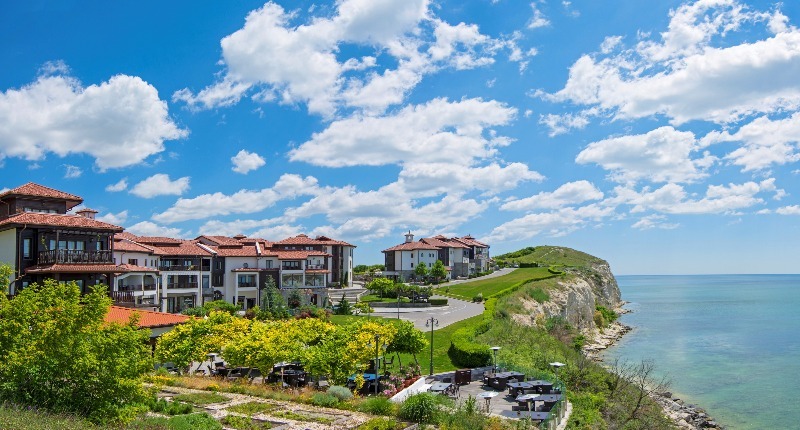 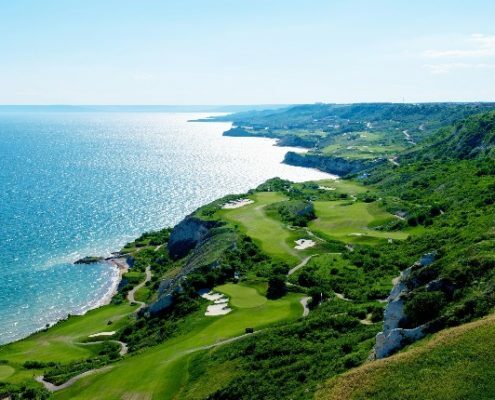 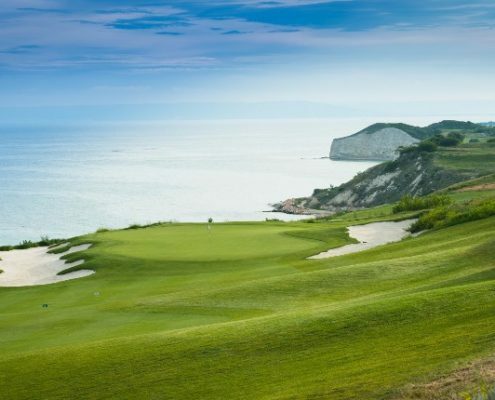 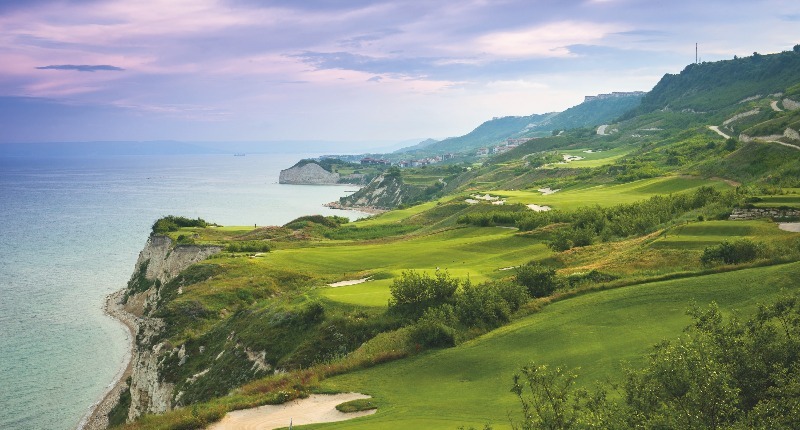 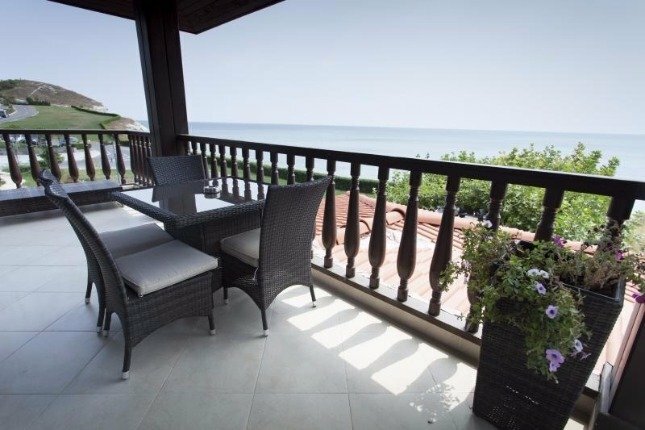 Combine your luxury stay and green fees at Thracian Cliffs with a game at BlackSeaRama – another Gary Player golf course and part of the signature Cape Kaliakra Signature Golf Destination. 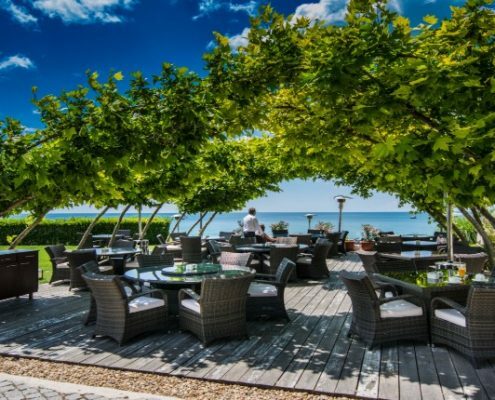 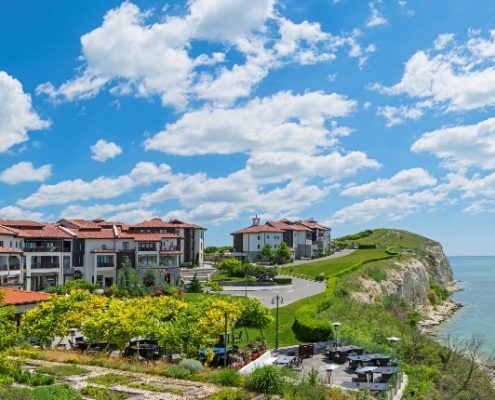 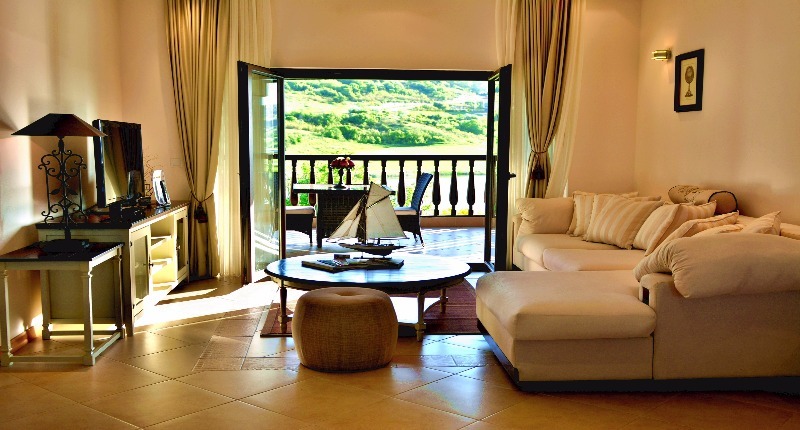 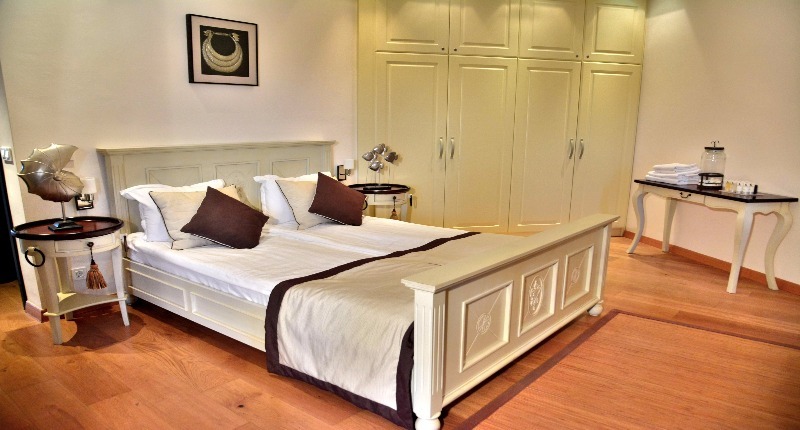 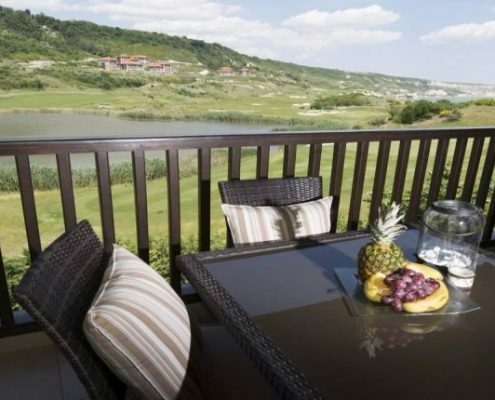 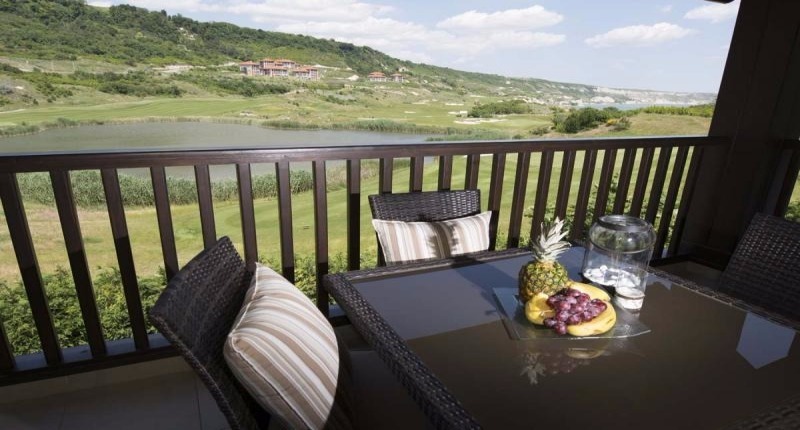 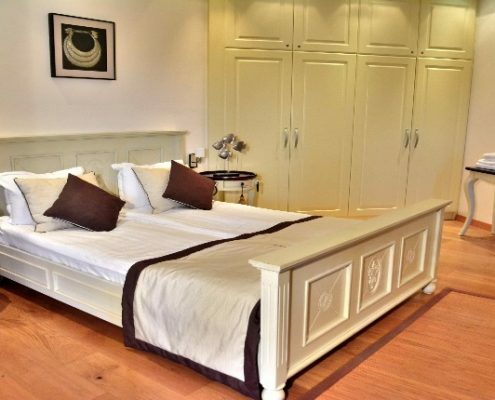 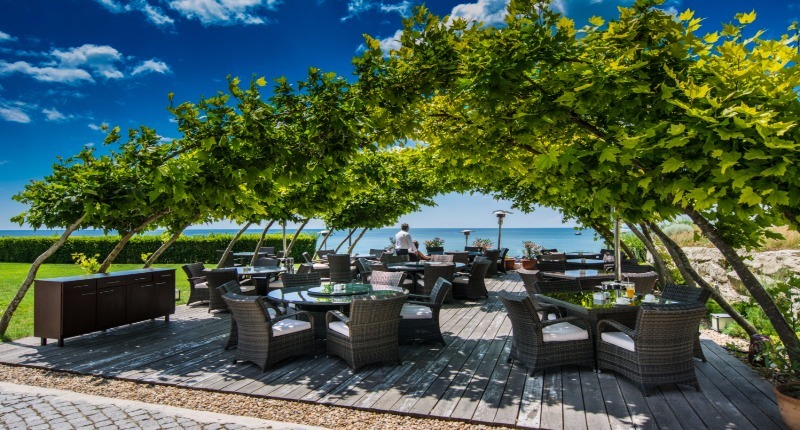 Luxury accommodation at Thracian Cliffs with buffet breakfast and free WI-FI within the resort. 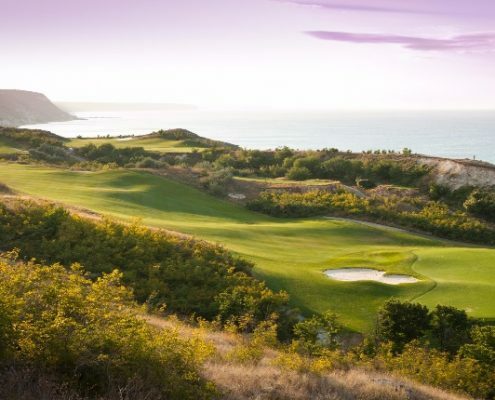 Signature Course at Thracian Cliffs. 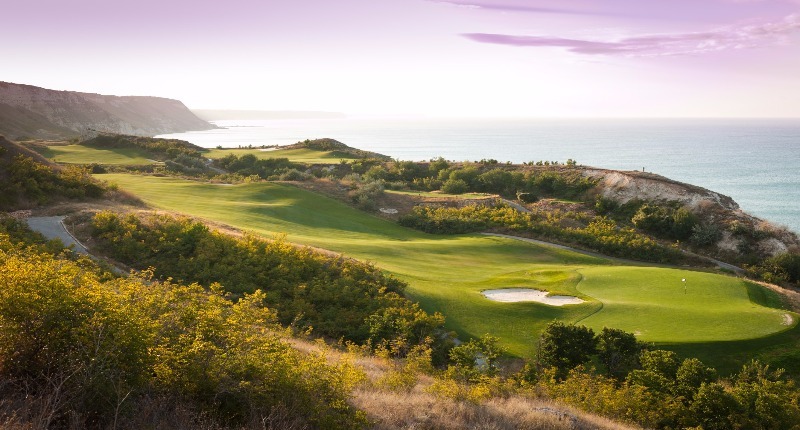 Golf buggy and range balls are available for additional charge as specified below. 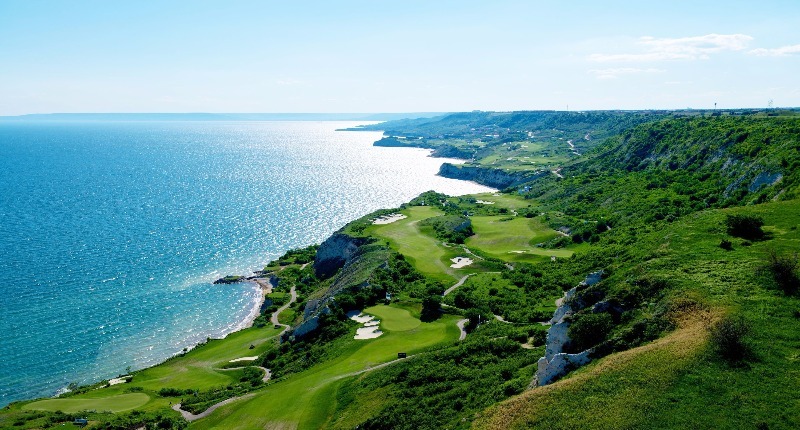 with included usage of token for driving range, trolley and return golf transfer. 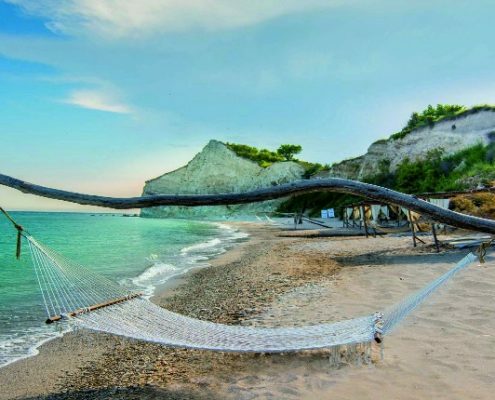 • Secure parking, resort and beach shuttle services, free usage of bicycles. 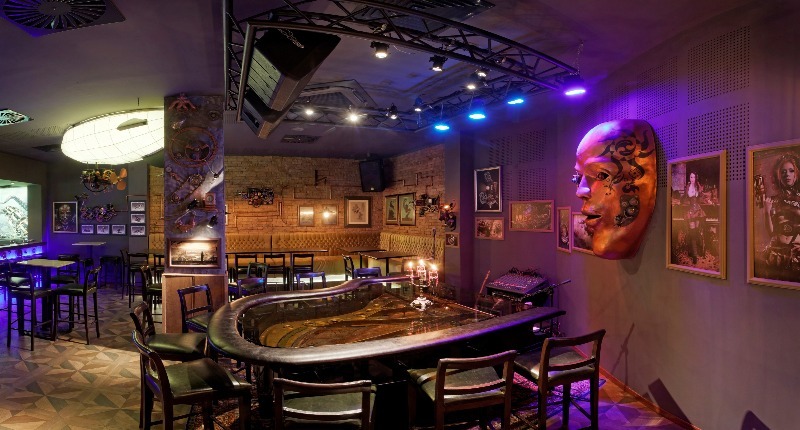 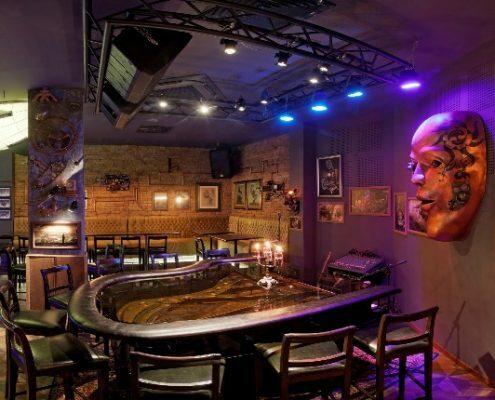 • Free access to Grand Voyage Piano Bar, Gaming Room and Kids Club. 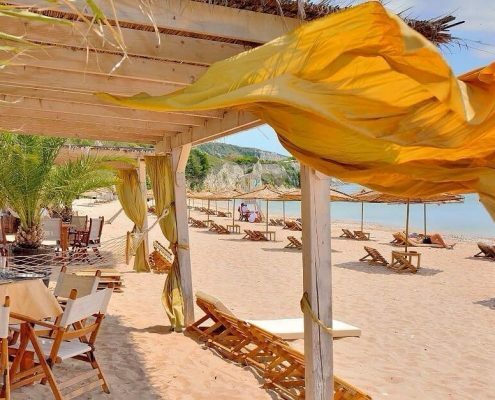 • Free access to resort’s entertainment shows and Beach Bar. 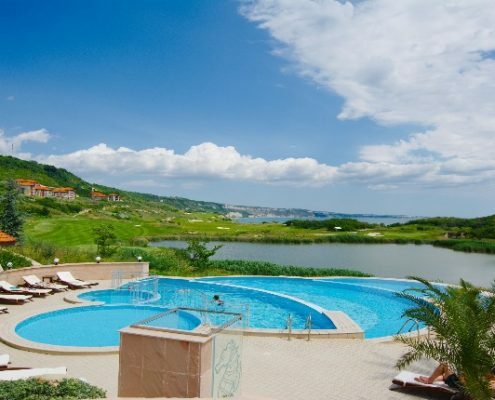 • Free usage of outdoor swimming pools, including cabanas, daybeds and towels. 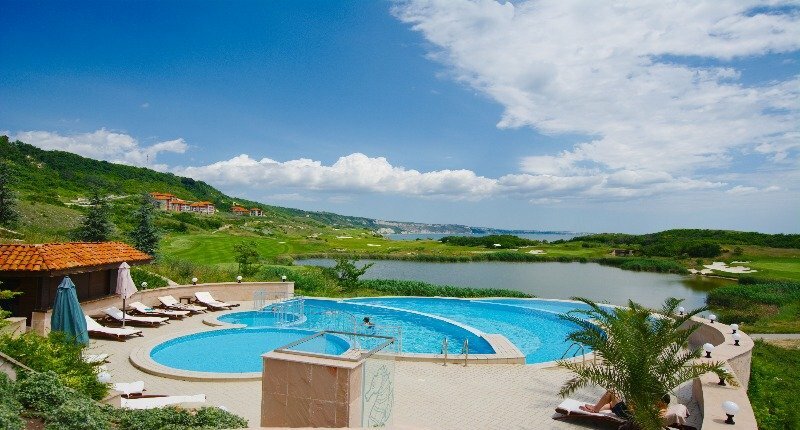 • Free usage of Thracian SPA & Fitness area, hammam, steam bath, jacuzzi and indoor/outdoor Relax zone. 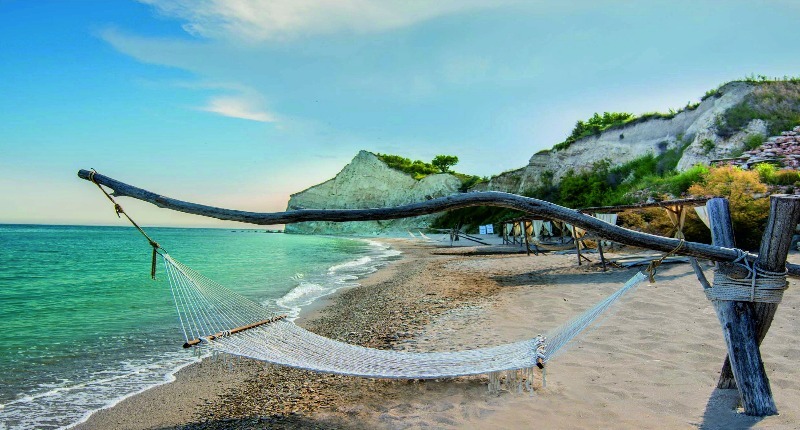 • Beach access is included from May 1st until October 15th.